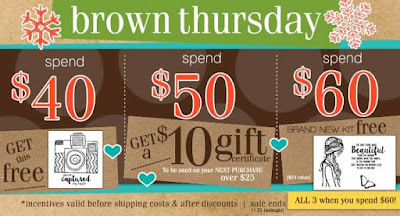 RWKrafts: Brown Thursday + NEW VIDEO! 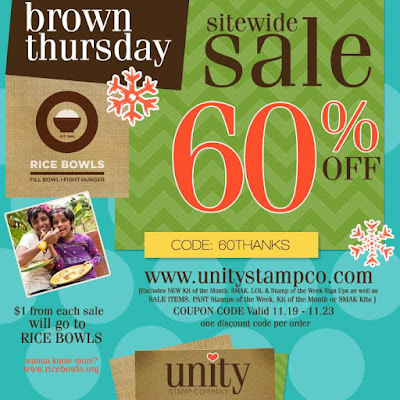 Happy one-week-til-thanksgiving AKA BROWN THURSDAY AT UNITY STAMP CO! This is definitely one of THE best sales Unity puts on all year! And to make it even more exciting... there are a ton of brand new releases! 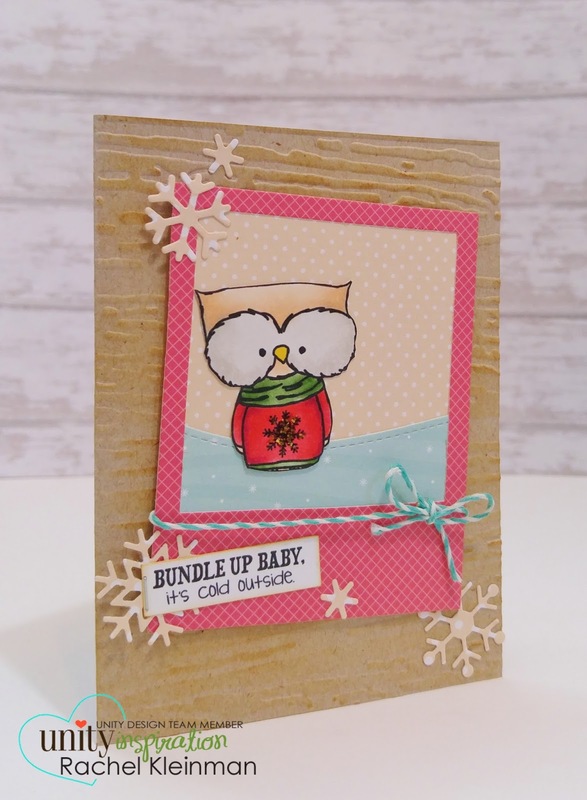 This stamp is "Owl Bundled Up" and is it not the cutest?! I loved it so much I made a little Quick Tip video PLUS a second card with him. As always, you can also watch the video at my channel here. For my second owl card I used the same background embossed technique as the first card. I made this one more rustic and classic. Both owls are colored with Copic markers. 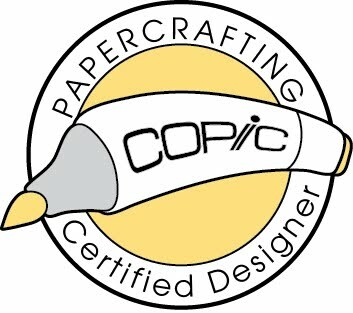 The next stamp will definitely be popular this week! 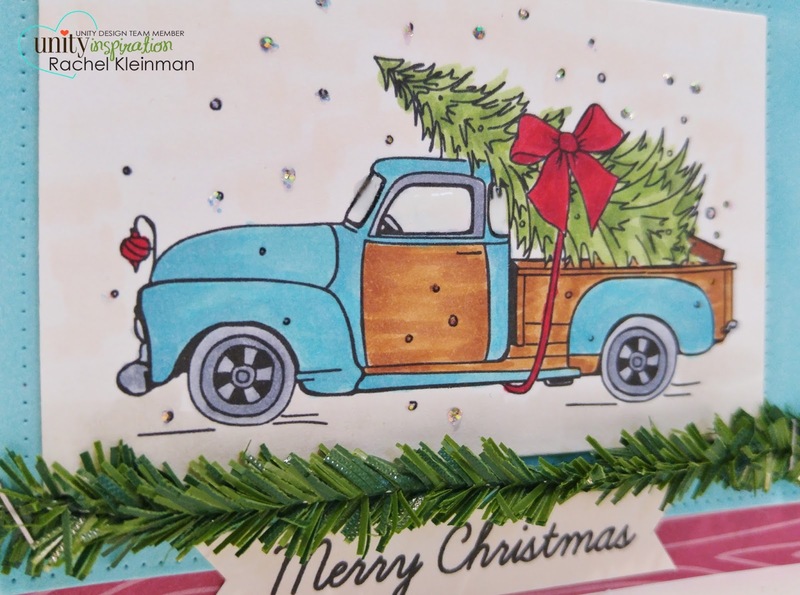 You can't go wrong with an old truck and a Christmas tree! 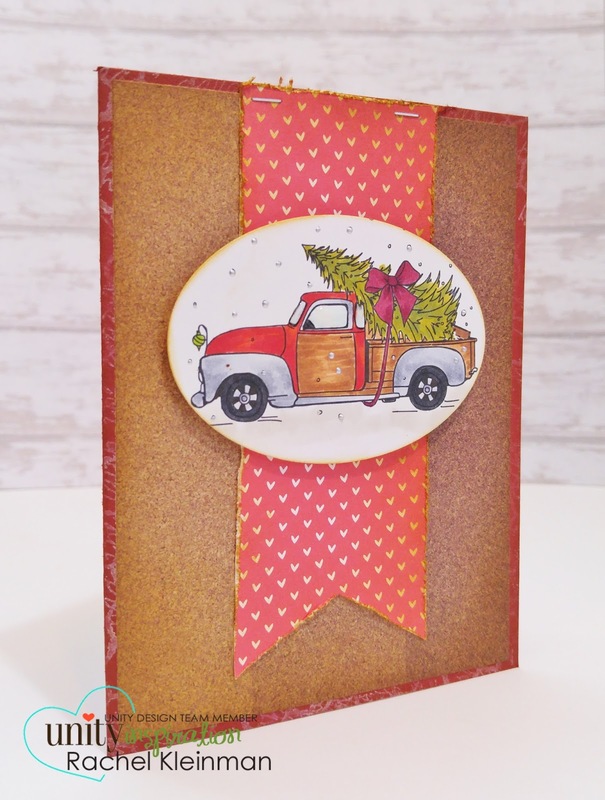 Again, for card 2 I went rustic... deep reds and browns. Similar coloring to the first one, just a couple shades deeper all around. YES THAT DOES SAY 60% OFF SITEWIDE! Use the code 60THANKS at checkout! 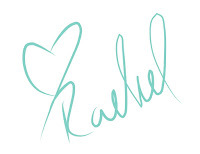 And the wonderful Angela is donating $1 from every single order to Rice Bowls charity! p.s. 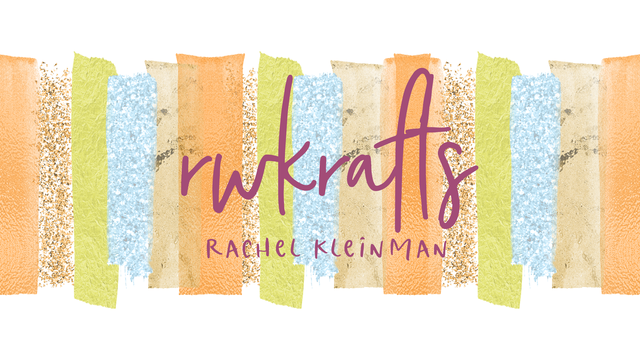 I just created an rwkrafts facebook page! Check it out! I love the wood panels on the truck! That is great inspiration! Ah! wood paneling on your truck! Brilliant! So country Christmas! Love this owl oh my gosh could he be cuter? Great cards! 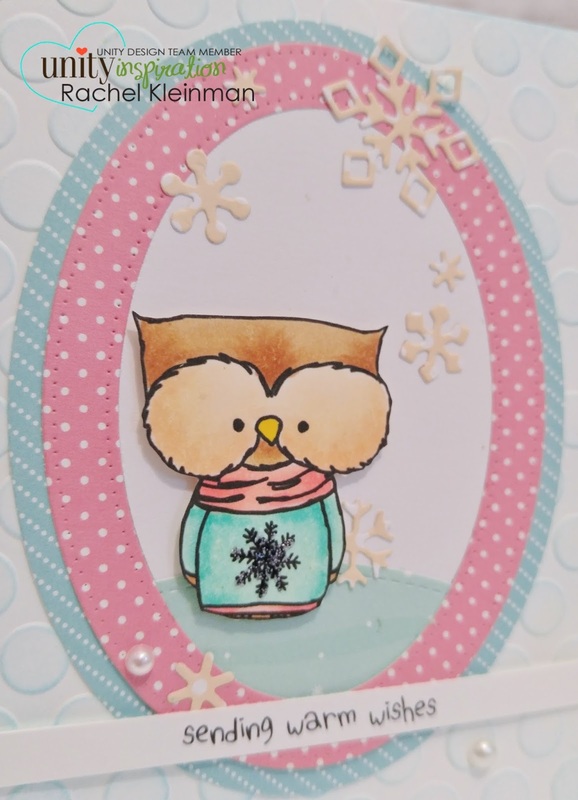 I really love the sweet little owl image and the softer colors you used on the cards! 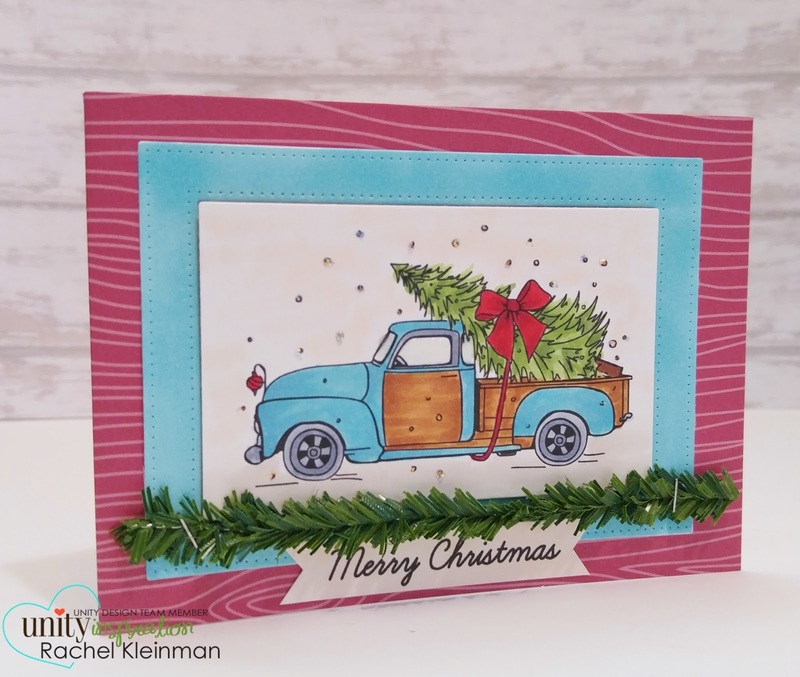 The truck cards have a nice country Christmas look! That little owl is the cutest thing and I love the old vintage truck! Your cards are awesome!! My, you have been busy! I just received the first owl, 2 days ago! Now I need the new one! I am sure the vintage truck will become a must have, also. These are fantastic! All of these are just adorable! 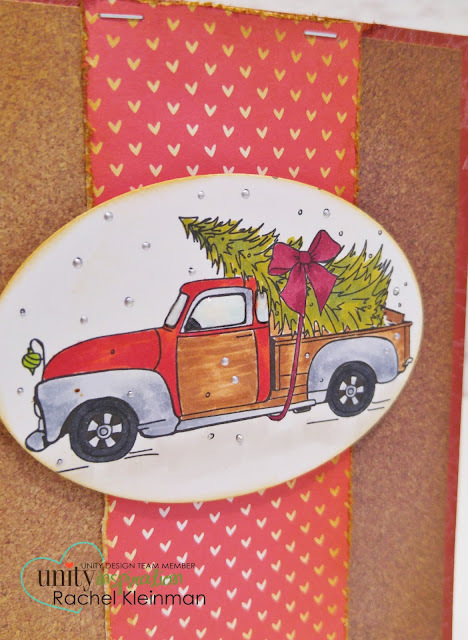 Those owls are so sweet and this truck stamp is a must have! 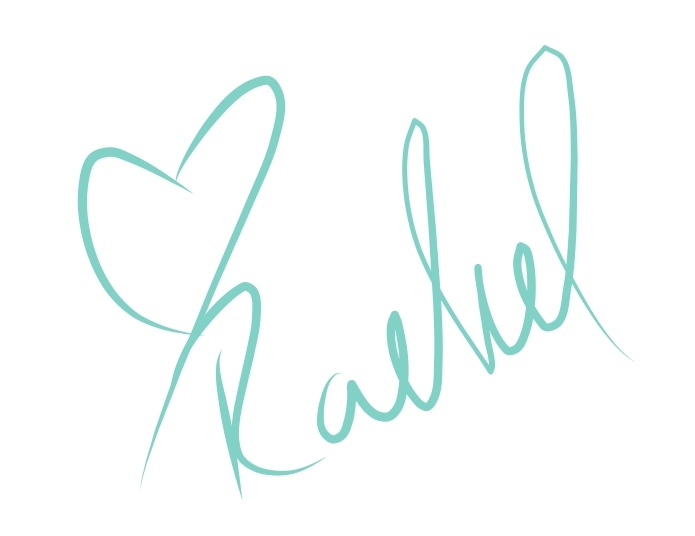 Beautiful cards, Rachel. Love that owl - he's so sweet! And I love the little ornament o the hood of the truck - cute! Thanks for the video! 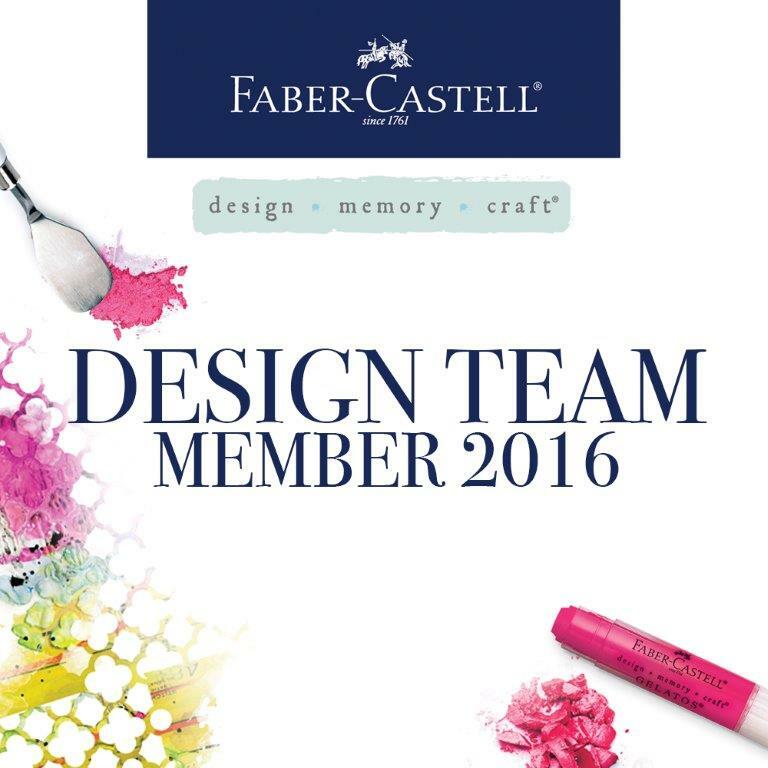 Your cards are fantastic,awesome and wonderful! The owl is so cute and the truck awesome with the terrific background! Love it! Love that owl. A few coloring changed makes him look so different. the woody truck is great too. Beautiful cards. Thanks for the video. WOW love the owl and love the car So cute and great job!! Very pretty cards. The first one is super adorable...love it! Wow!! Very beautiful cards!! The owl is so cute!! Love the truck image.. Your owl cards are so cute, and I'm in love with that truck image, my favorite from this release! That owl is just the sweetest thing. And I love your designs with that fabulous vintage truck. Thanks for the inspiration. You girls are great! Cards are so adorable! Thank you for sharing ! Great tutorial. I love that Unity does that, I have learned so much. Your owl cards are super adorable. LOVE the owl and the vintage truck! Awesome cards with fabulous coloring!